Women's laughter may have been considered as a sign that the empire was doing well, however in mythology women lamenting and crying were often harbingers of misery, madness and mourning. In the works of the classical Sanskrit writer Kalidasa (circa 4th - 5th century AD) we see descriptions of women being invited to the king’s garden to sing, dance, play and laugh. Indeed, legend has it that the laughter of women would make the trees burst into flowers. The sound of women’s laughter was captured on temple walls and borders of Buddhist stupas, creating a ring of positive energy and keeping out the negative. On the other hand, women’s tears made people uncomfortable and often willing to do just about anything to stop the tears flowing. 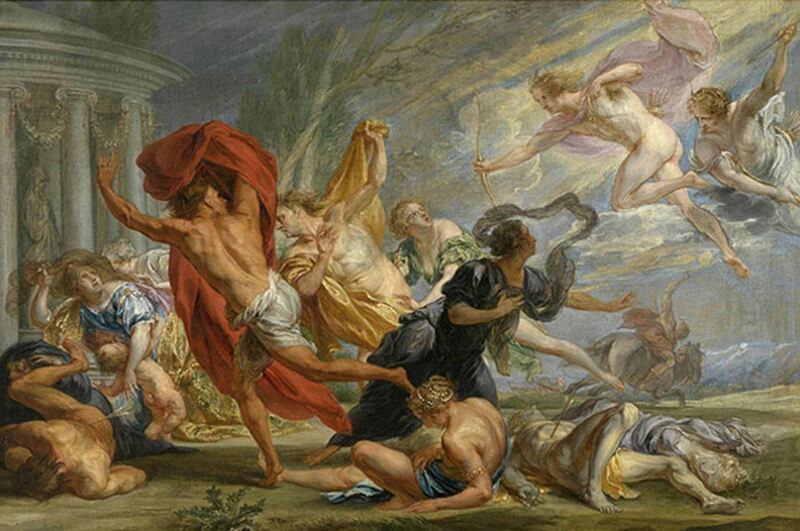 Ancient mythology recognizes the power of women’s tears and rarely depict women as crying only for their own sake. 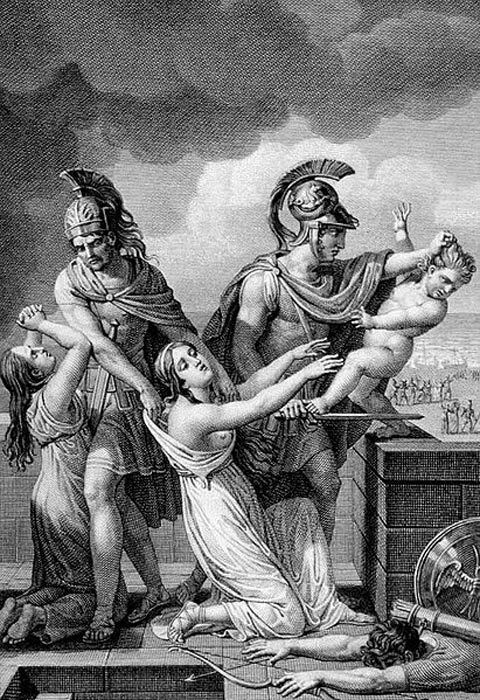 The Iliad resonates with the cries of Trojan women for a father, brother, or son fallen in combat or lost and the Odyssey is punctuated by the tears of Penelope who is crying for her husband. As women’s laughter signals that everything is well in a society, crying women signals that something is wrong, even signaling danger ahead.